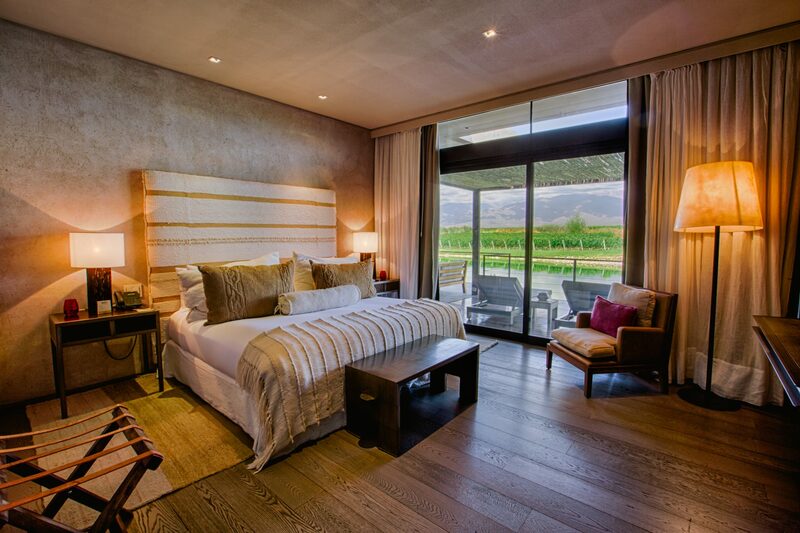 Villas are a special part of the experience at The Vines Resort & Spa. We offer 21 villas in total, including 6 one bedroom units, 8 one bedroom deluxe villas, and 7 two bedroom deluxe villas. 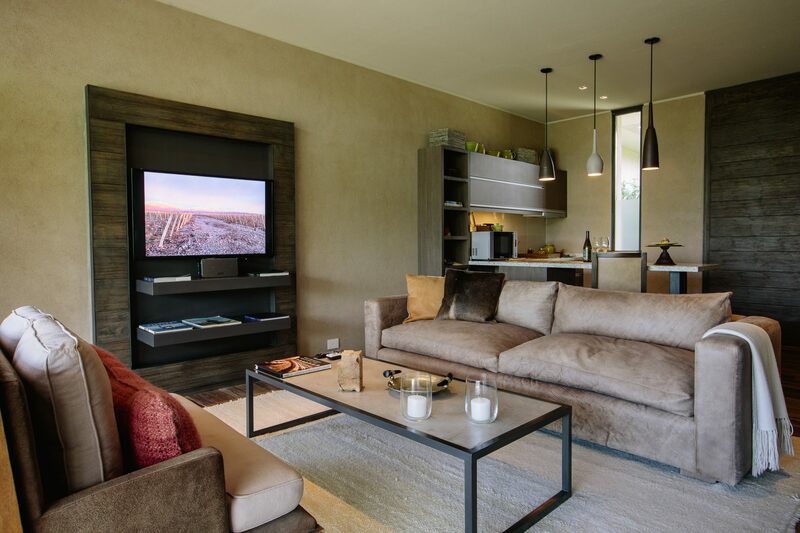 Ranging from 1000 – 2700 square feet, these spacious living spaces are luxurious spots to watch the sun rise and set, and take in the majesty of the Uco Valley. 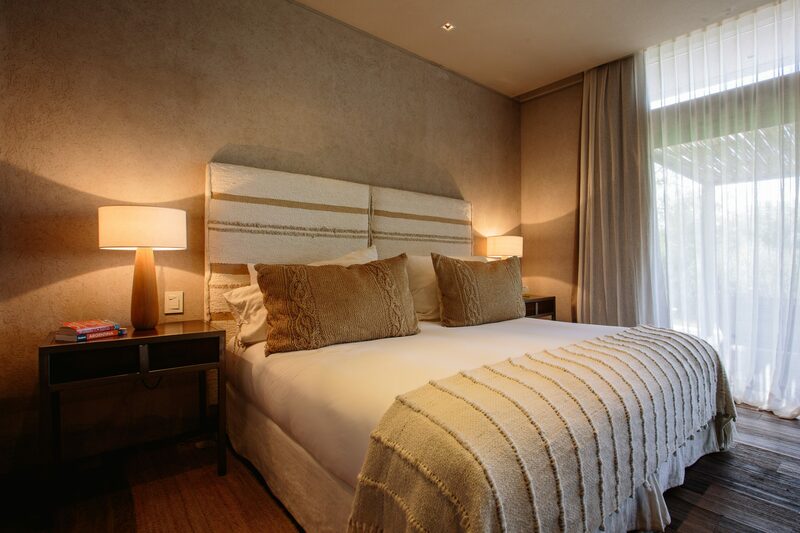 +1 707 737 0222 for more details regarding your future stay with us. 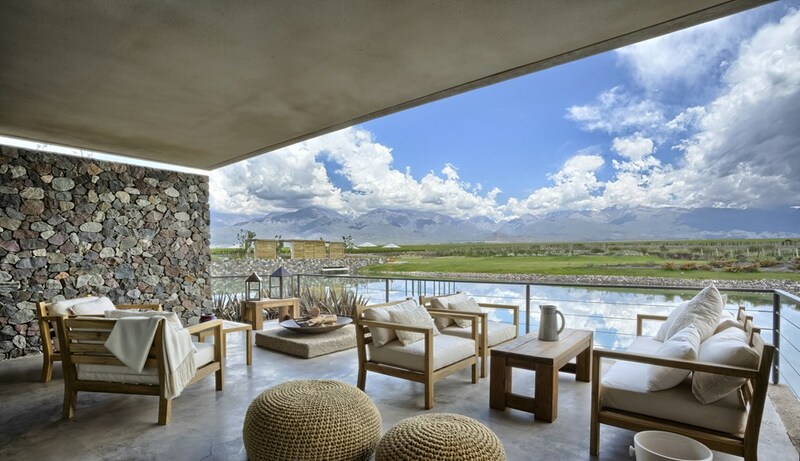 Two bedroom deluxe villas have more than 2700 square feet of indoor and outdoor living space, including a deck with a gas fireplace, plush lounge chairs, and an outdoor tub for gazing at the vines and Andes. 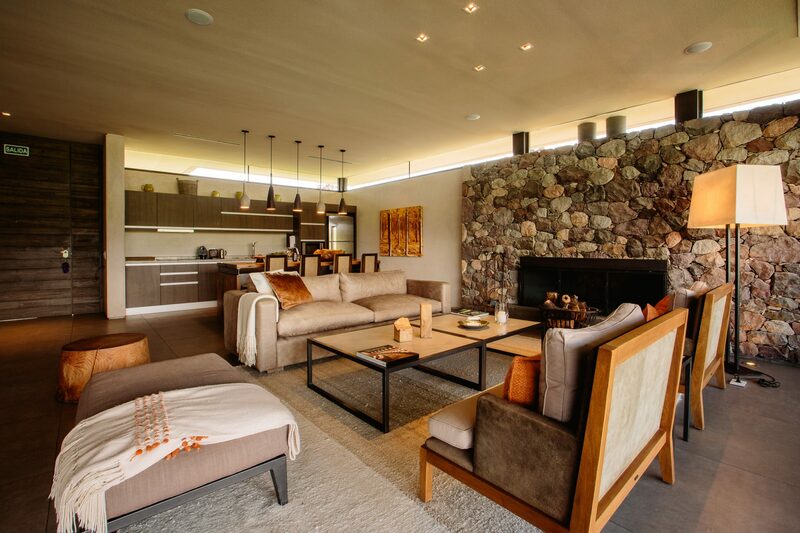 Our one bedroom deluxe villas offers more than 1900 square feet of indoor/outdoor living space. 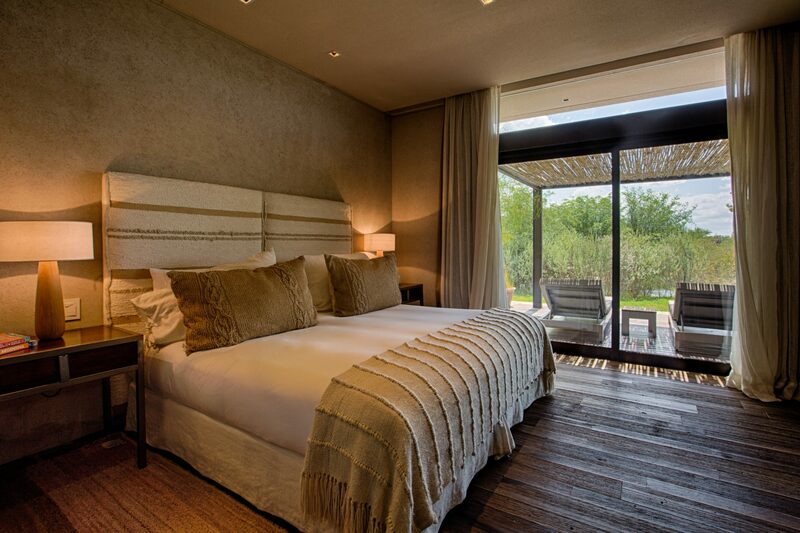 Some units also feature a private deck with outdoor tub, shower or plunge pool/hot tub. 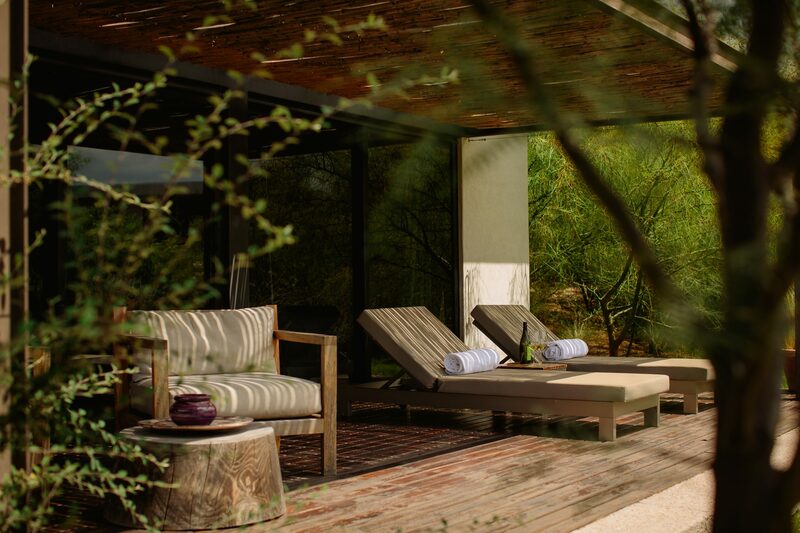 Certain second row villas offer a rooftop terrace for sunbathing and stargazing. 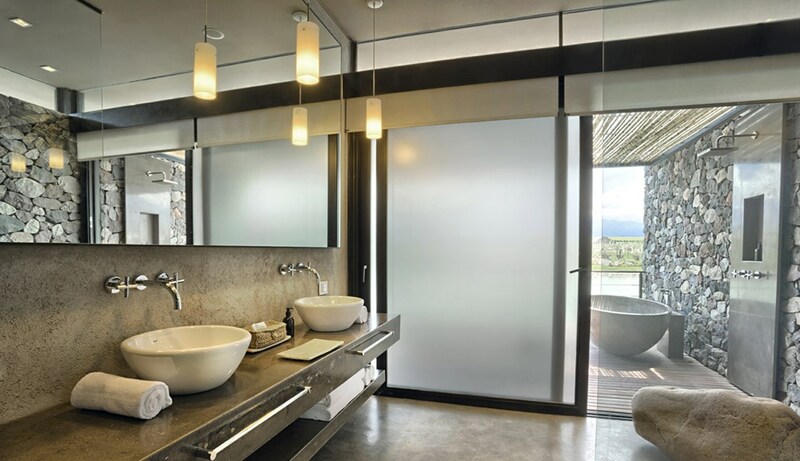 Bathrooms are spa-inspired and living rooms feature a romantic fireplace. 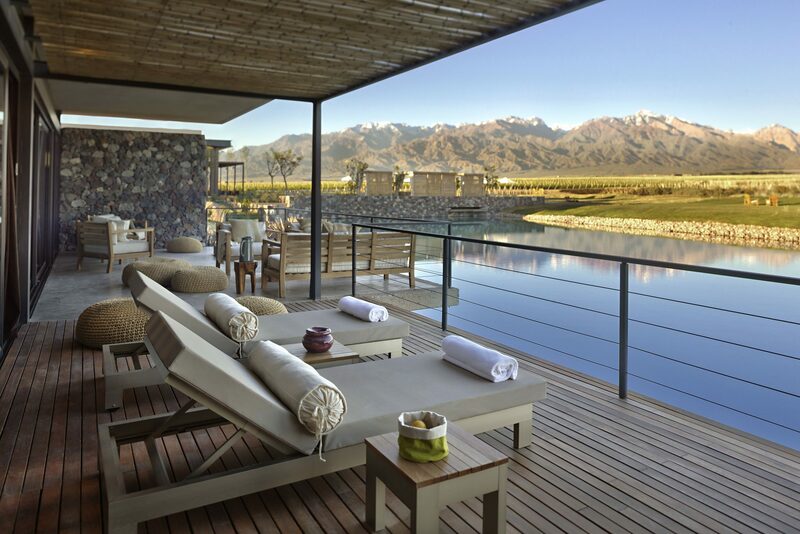 On the second row, One Bedroom Villas include a large deck with plush lounge chairs, sounds of our trickling stream, and sweeping views of the Andes rising above 1,500 acres of lush vineyards. 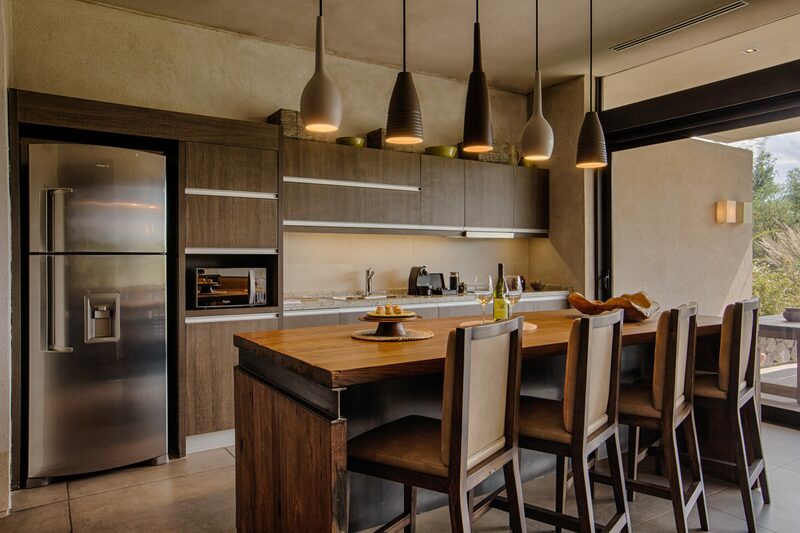 These units include kitchenettes and a cozy living room, in addition to the luxurious bedroom and spa-inspired bathroom. Take the adventure further with one of our Residence Villas or The Vines’ Private Vineyards, the vineyard ownership experience you’ve dreamed about but never thought possible. To learn more about purchase opportunities, have a look here.